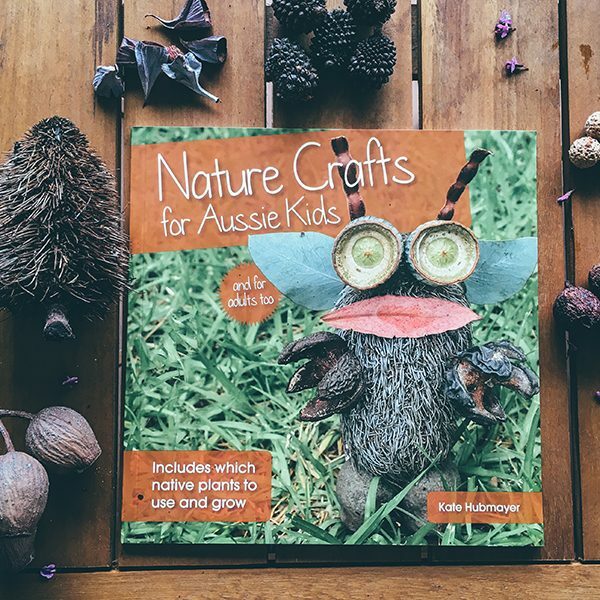 You will find 15 fun crafts to encourage children of all ages to use their imagination and connect with nature including making rope and seedpod aliens! 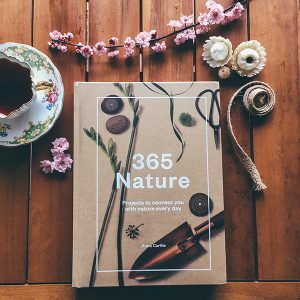 The book also includes information on 18 useful and beautiful Australian native plants to grow. 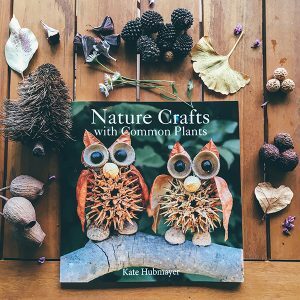 South Australia’s own self publisher and presenter Kate Hubmayer’s Nature Craft for Aussie Kids is a must have for children, parents, carer’s and teachers. 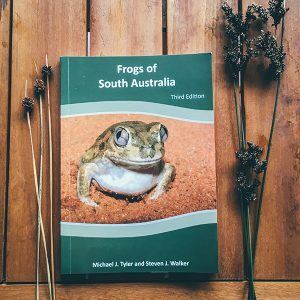 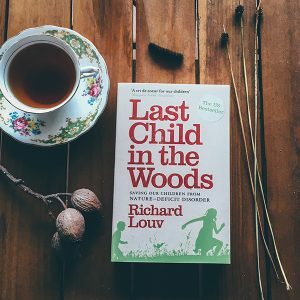 Activities that engage a strong connection with nature, ranging from wattle crowns to seed pod aliens, there’s hours of fun to be had stimulating your imagination.